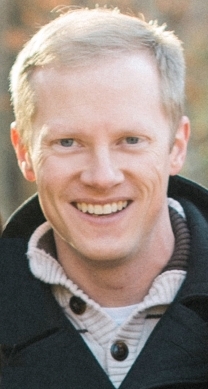 Speaking at SharePoint Saturday Richmond, November 5th! Right now thousands of meetings are being held researching their company’s next Records Management, Business Intelligence, Enterprise Search, Content Management, or Business Automation solution. 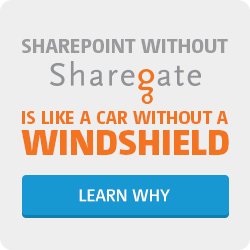 Little do they realize that they already own SharePoint – the platform for all! 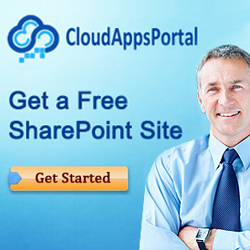 Many implement SharePoint for its collaboration capabilities while overlooking its true potential. Join us as we learn the features available in the various editions of SharePoint – from Manage Metadata to Document Sets, Best Bets, In-Place Records Management, Business Connectivity Services and more. Consolidate applications, reduce the cost of ownership and get the ROI you deserve!